Biomass split log, pellet and wood chip boilers in the North East, Borders & North Yorkshire. The Wood Heating Company is based in Cramlington, Northumberland, between Newcastle upon Tyne & Morpeth. 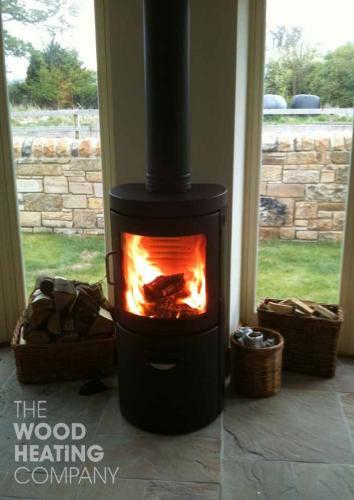 We distribute and install a carefully selected range of quality stoves and biomass boilers from the very best European manufacturers including Harmony, Stanford, Nestor Martin, Rika, HDG, Lohberger Solarfocus & Windhager to name but a few. With over 30 years experience in fireplace design & installation, central heating installation and servicing, we have a product to suit you. 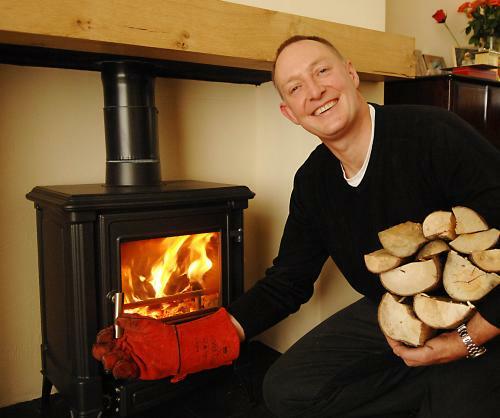 There is no better choice for quality stoves and boilers in the North East.